These Anti-aging Essential Oils are phenomenal for your skin! 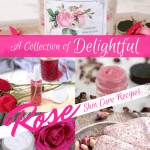 They help to reduce the appearance of fine lines and wrinkles, soothe irritated skin, and rejuvenate tired skin. 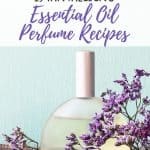 Since essential oils are concentrated substances, they should be diluted in a carrier oil and/or butter to about 1-3% for most skincare preparations. Always do a spot test before using new oils. Mix one drop of oil with 1 tsp carrier oil. Place a small amount on the inside of your elbow and watch for any itching or irritation. Some people (like myself) have more sensitive skin than others. So it's always good to spot test. 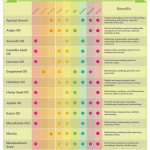 Essential Oils that are great for anti-aging include the following. Obviously there are other good ones, but these are my top 10 favorites. 1. Frankincense Essential Oil – prevents scars, tames wrinkles, soothes and promotes skin regeneration. 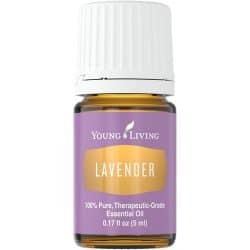 2.Lavender Essential Oil – Helps with dry skin, wrinkles, stretch marks, soothes inflamed and itchy skin, good for sensitive skin and damaged skin of any kind. 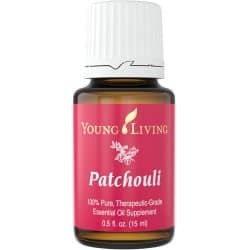 3.Patchouli Essential Oil – Helps tone and tighten skin, soothes inflammation, may also help with cellulite, skin conditions and wrinkle reduction. 4.Carrot Seed Essential Oil – Has mild SPF properties, nourishes, tightens and rejuvenates skin (source). 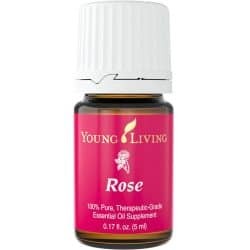 5.Rose Essential Oil – Helps to prevent scarring, fights the signs of aging, and soothes skin issues of all kinds. 6.Geranium Essential Oil – Helpful for sensitive and dry skin, wrinkles, helps tone and tighten skin, soothes irritated skin, helps balance oil production, and improves blood flow. 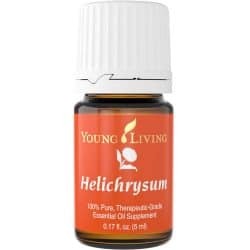 7.Helichrysum Essential Oil – Helps to dissolve coagulated blood and reduces the appearance of unsightly veins, helps to repair damaged tissue, and soothes irritated red skin. 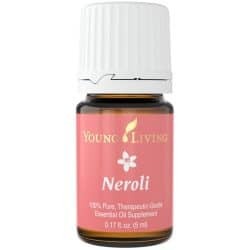 8.Neroli Essential Oil – Helps by working at the cellular level to stimulate new cell growth and shed old skin cells. Great for sensitive skin. It also smells amazing! 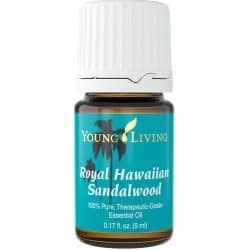 9.Sandalwood Essential Oil – Relieves dry skin and dandruff and may help to get rid of unwanted moles. 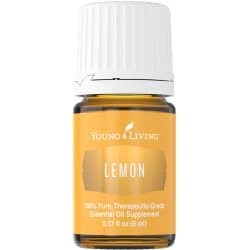 10.Lemon Essential Oil – Helps lighten and fade age spots, increases circulation, reduces the appearance of unsightly veins, and tones skin. This essential oil is phototoxic when used above a 2% dilution, so be sure that you don’t use more than 6 drops per tablespoon of carrier oil. If you're including it in a wash off product, like a face wash though, then phototoxicity isn't a concern (source). As I mentioned before, diluting essential oils is for skin care is highly recommended. Generally you want a 1-3% dilution for DIY face creams and serums. 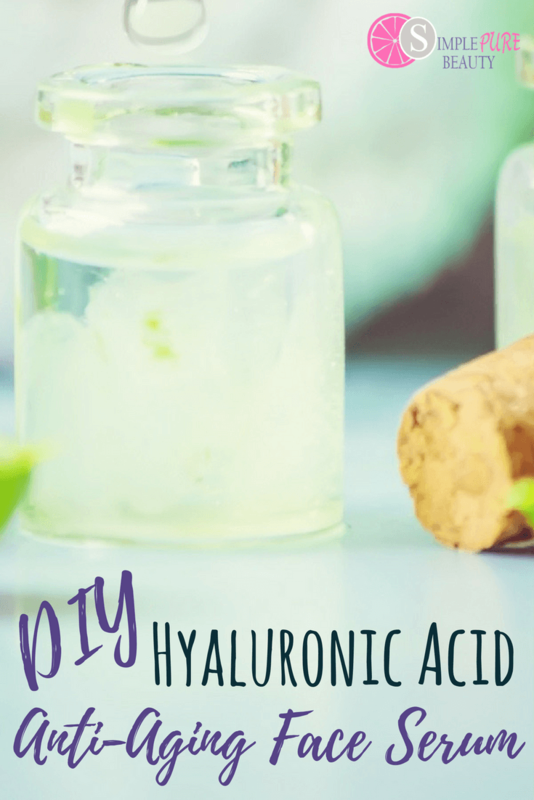 They can be added to your natural face creams and lotions to give them a little extra power. 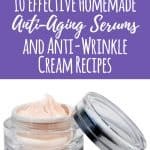 I love creating simple face serums because this is so easy to do! Want Even More Essential Oil Skincare Tips? This awesome essential oil cheat sheet is included in my Face Serum Blueprint which you can download for FREE! So who's ready to start looking younger?